We offer a comprehensive range of equipment including Hepa filtered, ATEX, centralised system and mobile vacuums. Our equipment is ideal for extraction of dust or particulate at the point of its production and for powerful general vacuuming or air cleaning. 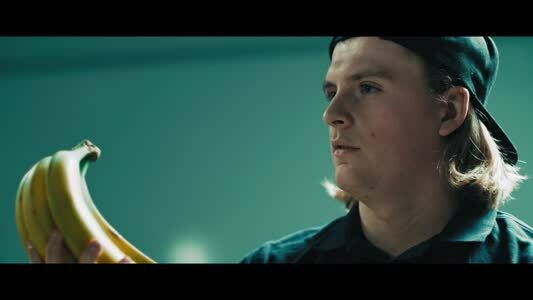 Our range of ‘plug and play’ centralised vacuums lend themselves very well to individual production lines. As well as the high efficiency filtration and optional ATEX approvals, we focus on Green System Controls, enabling high energy savings on turbo-pumps and on-demand usage without the need for micro-switches. 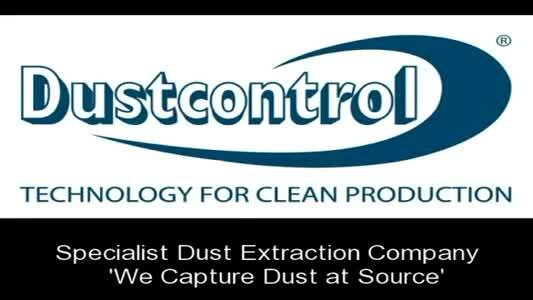 A subsidiary of manufacturer Dustcontrol AB, the company has over 40 yrs of experience with dust and particulate extraction in all types of manufacturing/ production industries ranging from bakeries, cereal manufacturers, tea blenders, spice companies, pharmaceutical production companies through to heavy metal manufacturing plants. Our basic philosophy is to extract dust at the point of its production, resulting in higher efficiency, product quality and a cleaner work environment. The DC 11-Module is a complete central unit for source extraction and industrial cleaning. 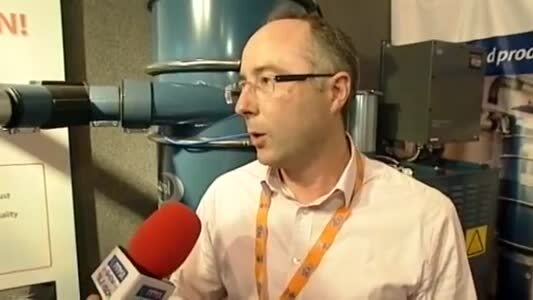 The DC AirCube air cleaners are intended for cleaning the local atmosphere in a working area. The DC 1800 eco is suitable for general cleaning and source extraction from handheld power tools, small table saws and floor preparation equipment. 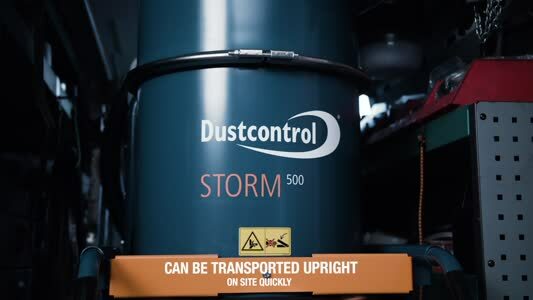 The DC 2900 is Dustcontrol UK’s most popular dust extractor. Explosive atmospheres can be caused by flammable gases, mists, vapours or by combustible dusts. In order to ensure that the performance of its dust extractors are maximised, Dustcontrol UK supplies an extensive range of cleaning accessories. Research has proven that the most effective way of capturing dust and smoke is as close to the source as possible i.e. the power tool.